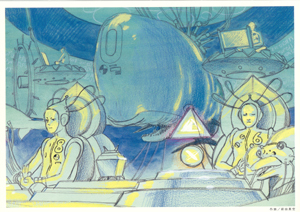 Below are eight images which comprise conceptual artwork when Top O Nerae! 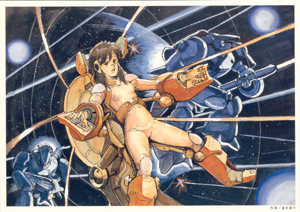 Gunbuster was in pre-production. 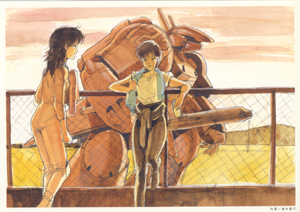 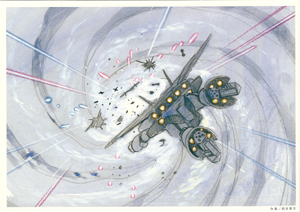 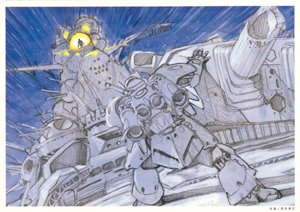 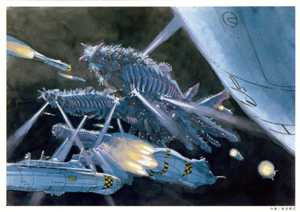 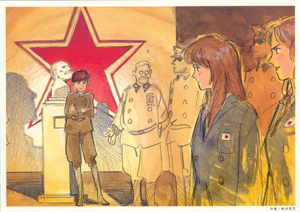 series "Storyboard of Gunbuster". 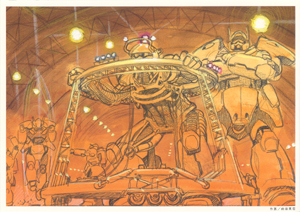 To view an image in a larger size, please click on the corresponding picture.